SUMMERLAND, Calif. (KABC) -- The Santa Barbara Public Health Department closed down Summerland Beach in Santa Barbara County after an oily substance was found near the shore. The Coast Guard Sector Los Angeles-Long Beach command center received reports of a 300-yard substance near the coast around 3 p.m. Friday. Officials shut down the beach immediately and it is unclear when it will be reopened. The substance is being investigated. Coast Guard members urge the public and boaters to refrain from coming into contact with the substance. 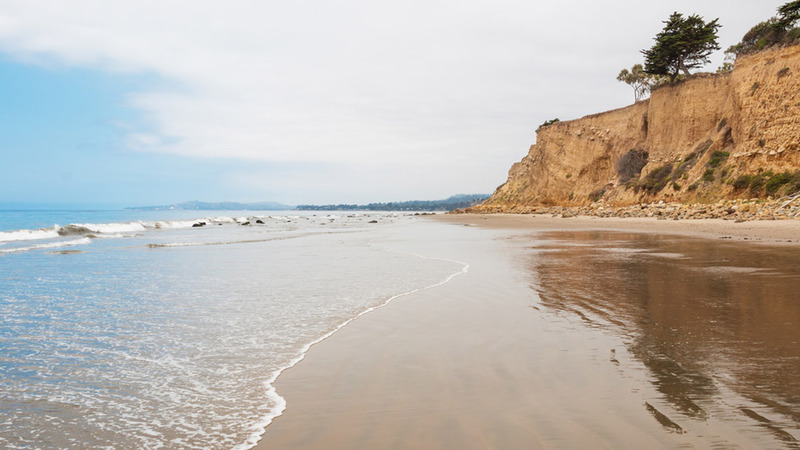 In July, a three-mile natural oil sheen was spotted off the coast of Goleta Beach. The sheen was spotted not far from Refugio State Beach, where a pipe burst in May, spilling an estimated 100,000 gallons of crude oil into the ocean.